Vancouver Mom > Eats > Wine o’clock? Top five Vancouver wine delivery services! Wine o’clock? Top five Vancouver wine delivery services! 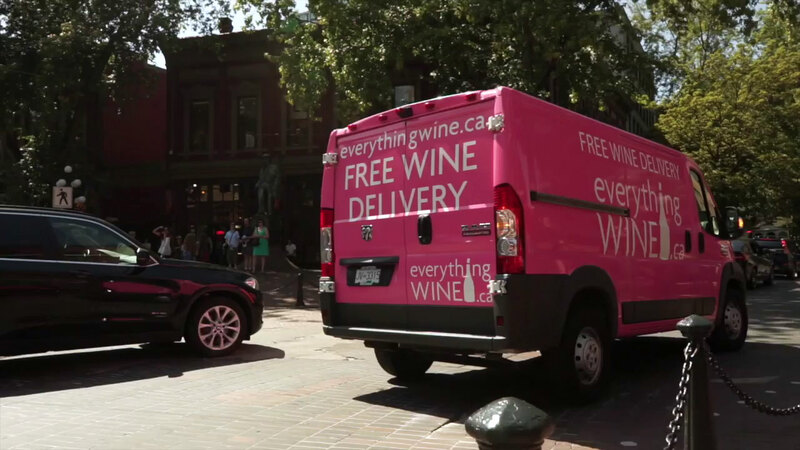 Everything wine offers free delivery on orders over $200 (maybe you’re stockpiling?) or there’s a flat $15 delivery fee. They’ll deliver wine to your home, office or even your neighbour within 3-5 days (so plan ahead). Oh and if you happen to be out, they have free wine tastings from 2-6 daily! Liquor Valet offers delivery service 5 days a week, from 9:00am to 6pm. Whether you need wine, beer or liquor, they can deliver it to you in an hour or the next day. And you can set it up all online. Order delivery is available Monday to Friday from 10:30am to 5pm anywhere in downtown Vancouver. (Orders within Vancouver will usually arrive the same day, anywhere else in BC will arrive the next day.) Special delivery needs? Just leave a note on your online order form. Now who is delivering the chevre and figs?